Hi there, we have a spare room to rent in our older style Victorian semi-detached home with a beautiful backyard. 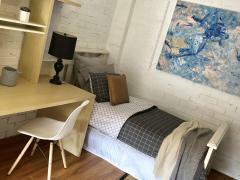 The room is a double room with a cupboard, a desk, study lamp, a queen size very comfy bed and a window. The house has high ceilings and heating. 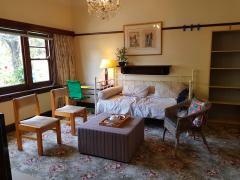 The guest can use the kitchen and bathroom facilities and is able to use free wifi in our house. There is a small super friendly dog living with us, so please be ready for lots and lots of cuddles and tummy rubs. 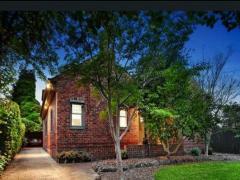 Our house is situated 3 minutes () drive to Monash Caulfield University. We are also very close to Chapel st, South Yarra and there is a tram 10 minute walk from our house that goes directly to Melbourne City Central District. Very convenient and handy location. There is also a supermarket close by.